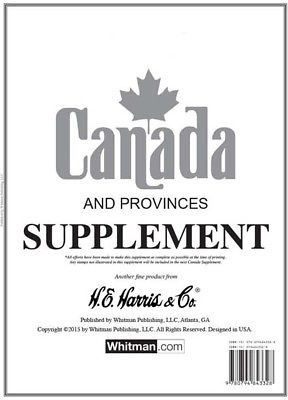 The products listed are sold by multiple affiliates, partners, authors and other websites. 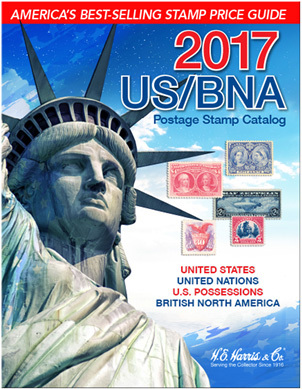 Stampsandcanada doesn't directly buy or sell any products. 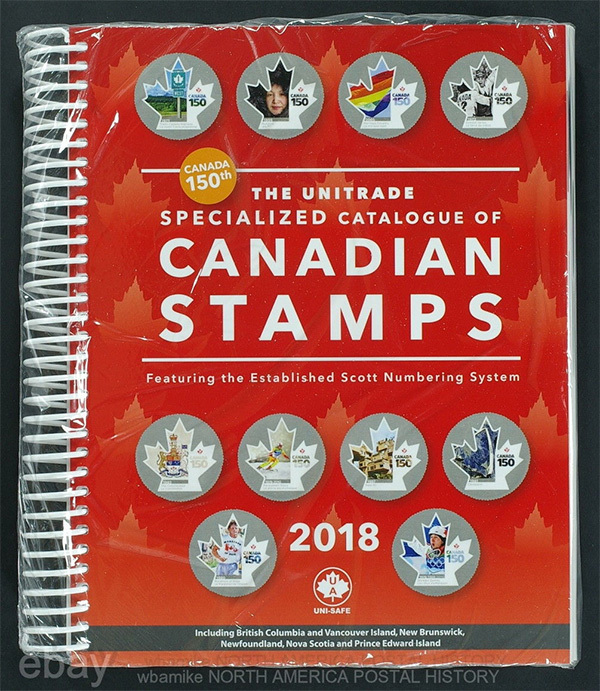 As most of the stuff on the Stampsandcanada's store comes from other sources, we do not guarantee the accuracy, completeness, efficacy or timeliness of any products or the quality, safety, or legality of what is offered. 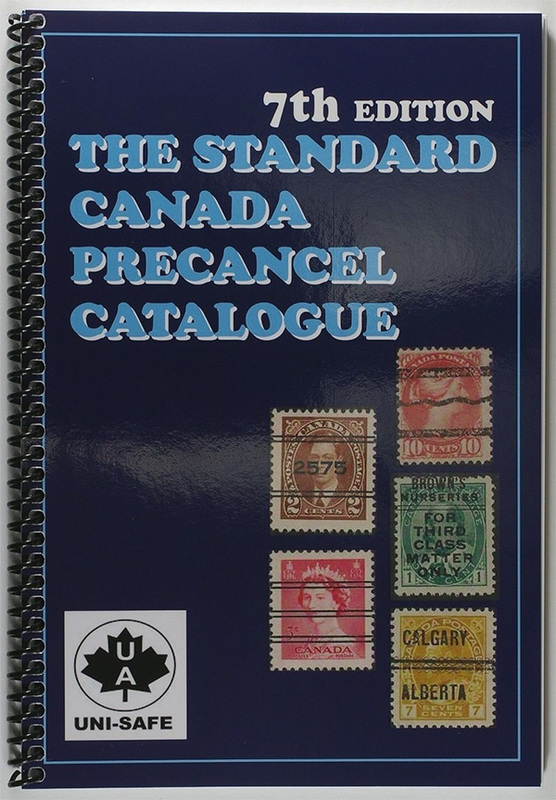 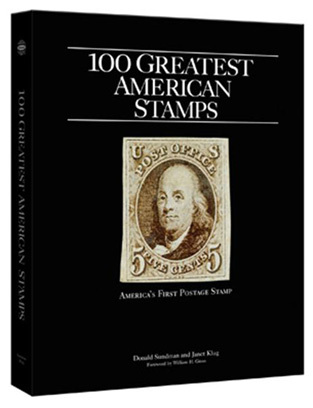 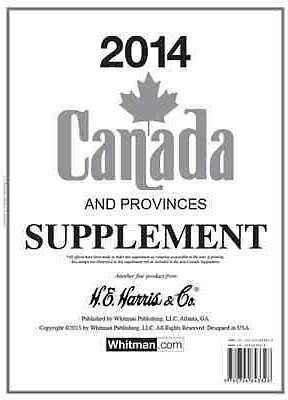 Contact us to show your philatelic products on Stampsandcanada.